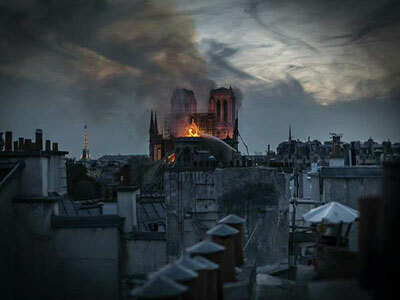 Are there anyone don’t like to take a holiday? I think the answer is no. I believe that all of us like to enjoy the holiday, most people’s favorite resort should be seaside. Now a lot of different kinds resorts. More and more resorts trend to open at night as well, so resort led lighting are needed. Today I would like to introduce two different filed of the resort lighting, one is the coastal resort seaside lighting, the other is the ski resort lighting. Do you want to know what type of lighting we should choose for these two occasions, and what should we pay attention to get high quality lighting? MECREE anti-corrosion lighting LED lights by using the highest quality non-corrosive materials. Meanwhile, by the process of special surface treatment, allow for installation in the harshest of environments such as salt air. 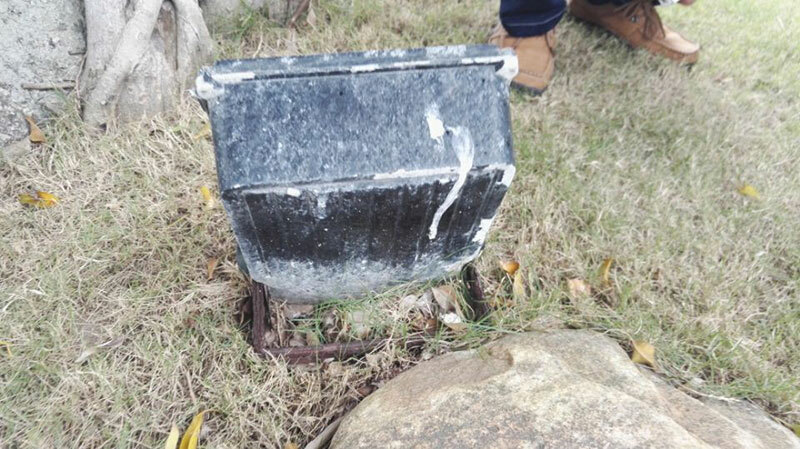 If the lights are used for the resort by the sea and coastal area, no anti-corrosion protection, the lights will be like that after using 3-5 years, even more less lifespan. 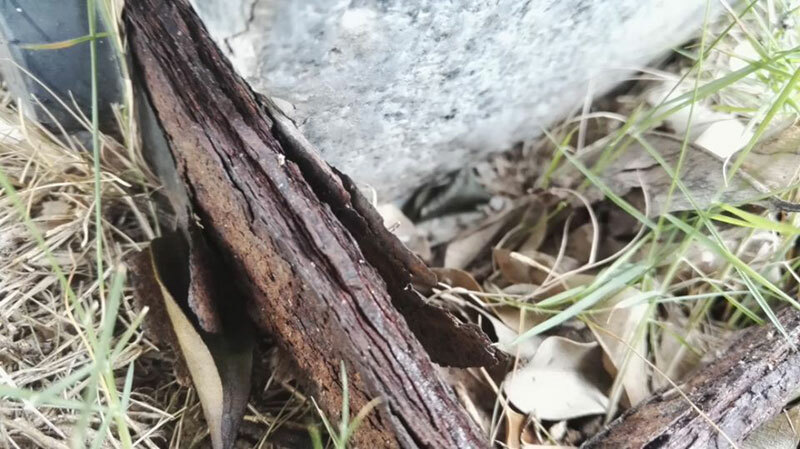 For example, like below, the bracket is badly corroded, if hanging on the pole, it will be very dangerous. 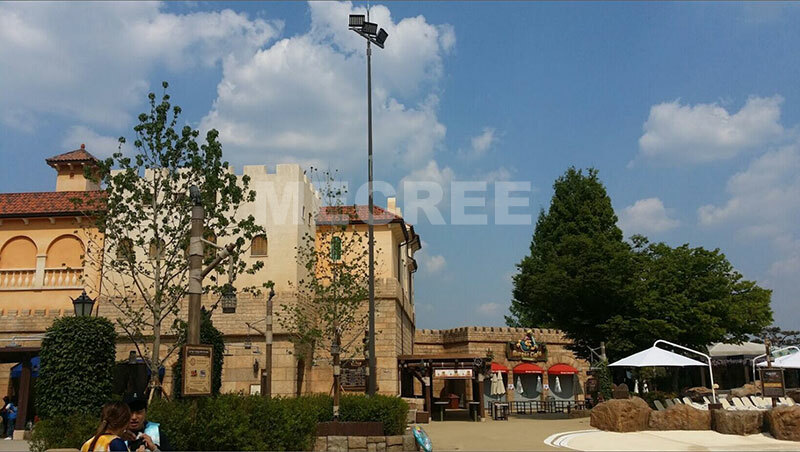 The second resort led lighting is ski filed lighting. 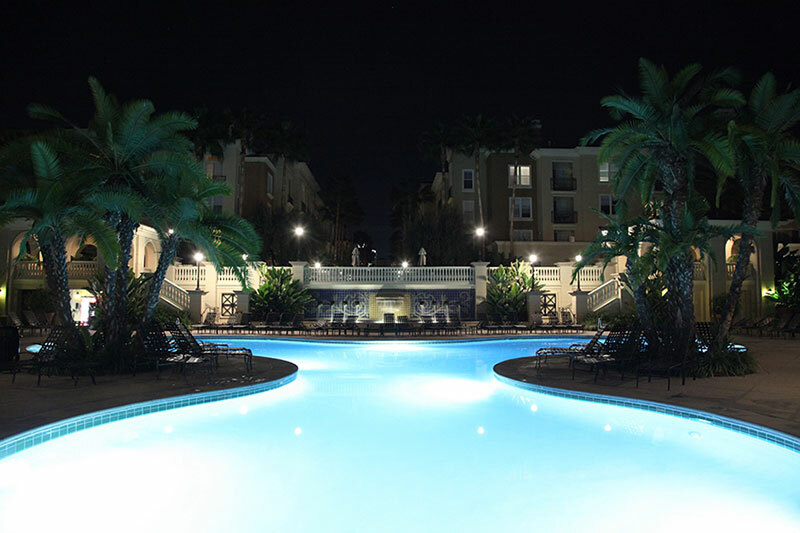 Why we need to upgrade and improve the resort led lighting solutions? As we know, the conventional floodlights that are in place only illuminated the slope very irregularly, the shadows and sudden changes from bright to dark made night-time skiing less fun. So the most important requirement for ski field lighting is to provide more uniform illumination of the piste. 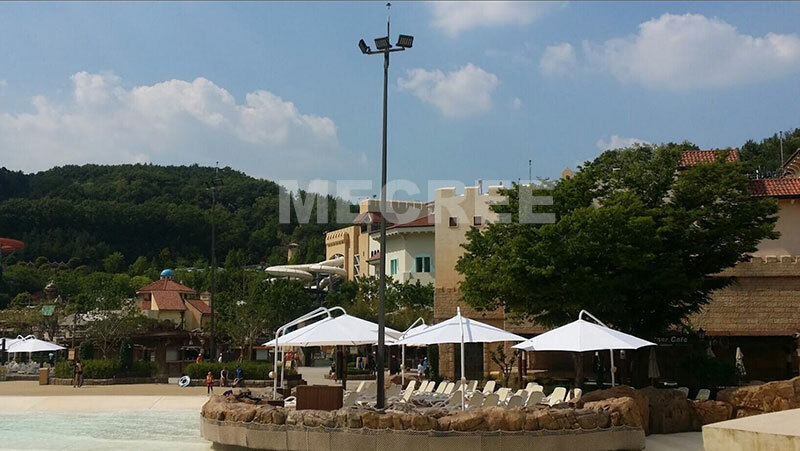 Using MECREE new modern floodlighting system into your resort places, it is more attractive. Visitors can now also go skiing in the evening under optimum lighting conditions. 1.MECREE is ideal for lighting large areas and is designed for any installation, can directly replace conventional floodlights. 2.Our innovative LED luminaire achieves an extremely high luminous flux of 150lm/w. The lens optics provides precise directional light, minimal glare and excellent efficiency. 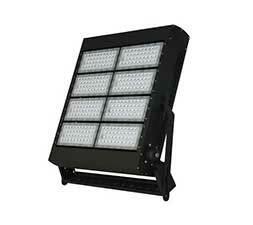 3.Mecree LED floodlights can carry a particularly high snow load – which is extremely important for use at ski resorts. 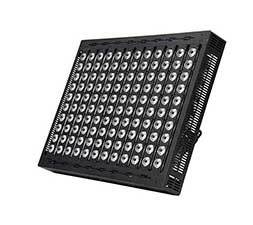 4.The modular design of the Floodlight LED family of luminaires – makes them easy to install and maintain and allows modules to be upgraded at any time. 5.Anti-corrosion lighting LED, can work stably in harsh environment, the lifespan will not be affected by the problems of corrosion, low and high temperature environment, hurricane, exposure to sun etc,. 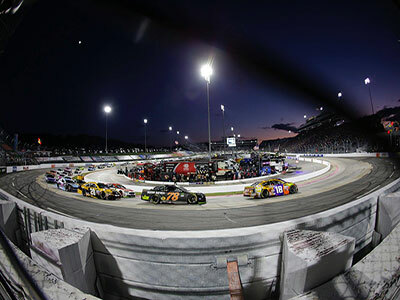 Thanks to state-of-the-art LED technology from MECREE, glare and light emission have been reduced to a minimum and the new lighting system is also extremely energy-efficient.